Supporters of a 1930s-era building at the Arizona state fairgrounds missed their deadline to develop a plan to prevent demolition, though the building is still standing. And activists scrambled to save old buildings from incoming development in the downtown Roosevelt Row arts district, with mixed success. 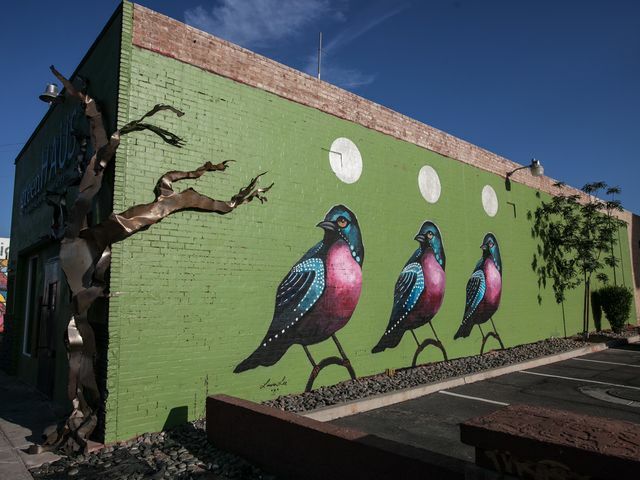 It was another busy year for preservationists racing to save Phoenix history.